The pintle hitch is a must in heavy duty towing applications due to its strength and reliability. Also, off roaders rely on these for use in vehicle recovery. 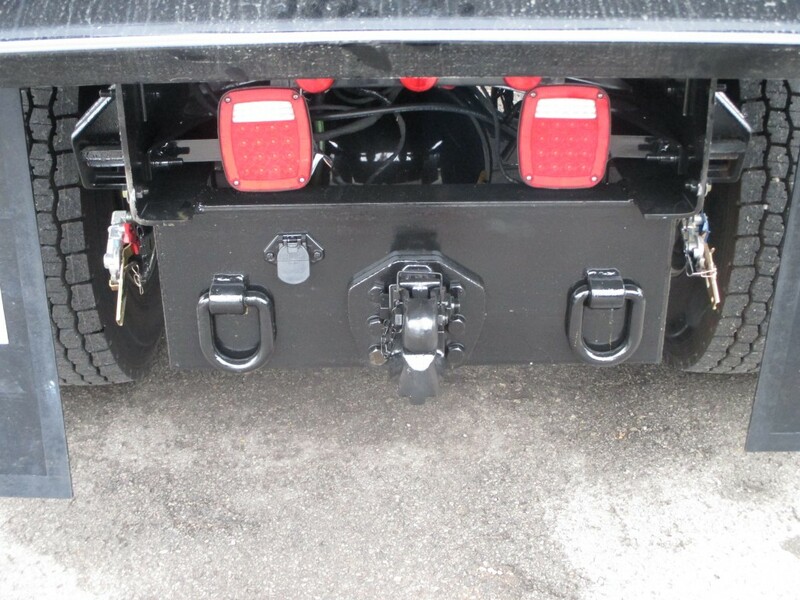 ROGERS Manufacturing offers pintle hitch installations in a variety of tow capacities and mounting plates to suit your trucks rear configuration. 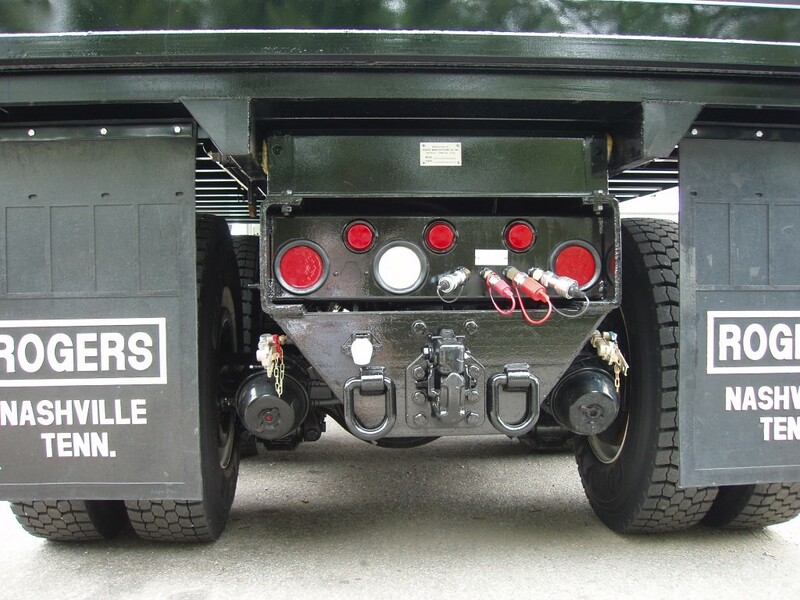 Hitches can be mounted on trucks straight from the factory or existing trucks with truck bodies already installed. Our installations can also include tractor towing packages and electric brake controller.